Bowlers job is all about defending really rather than attacking, believes bowling coach Jacob Oram. 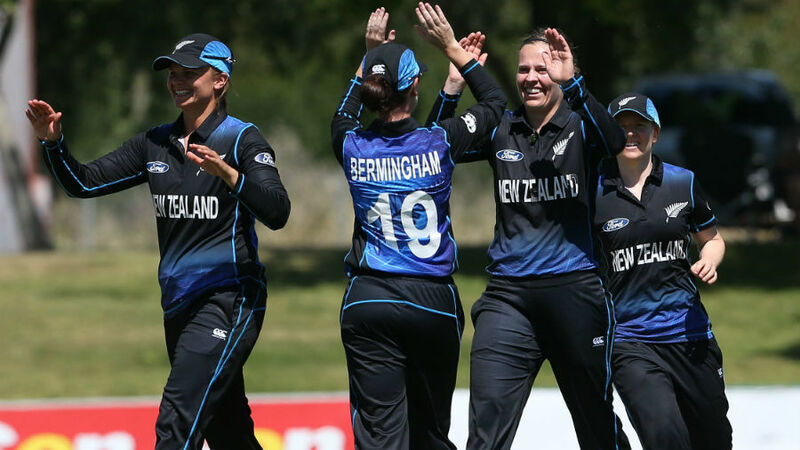 New Zealand Women’s are all set to lock horns against the No.1 ranked T20 team England in the third match of the T20I Tri-series on Saturday (23 June). Their bowling coach Jacob Oram has some caution words for the eves before heading to Taunton. England Women’s team are now in a dominant form in all departments and they have already the assistance of playing in home conditions, while the Kiwi women are also heading to the game with their latest 66 runs win over South Africa but hosts’ last show can scare them slightly. In their last match of the Tri-series against South Africa, England has made two records in the T20 cricket; first, they have posted the highest total of 250 in the T20 cricket, as well as, register a 121-run win which is the highest win by margin of runs till date. However, Oram believes that the bowlers should adapt defending attitude instead of attacking to stop the England batters from hitting boundaries and sixes, saying blower’s job is all about “defending really rather than attacking” to stop the flow of runs on the board. 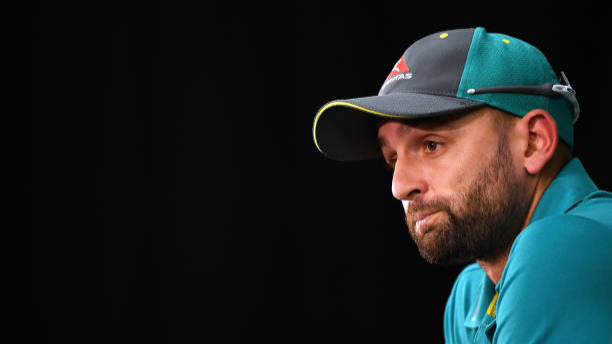 The coach further went on to explain, “In T20 cricket you can try and attack for a period of time, but if the batters get going and the runs start flowing, it’s all about defending really rather than attacking – so finding ways to stop the batters getting sixes and fours. Dot balls and ones are like gold. 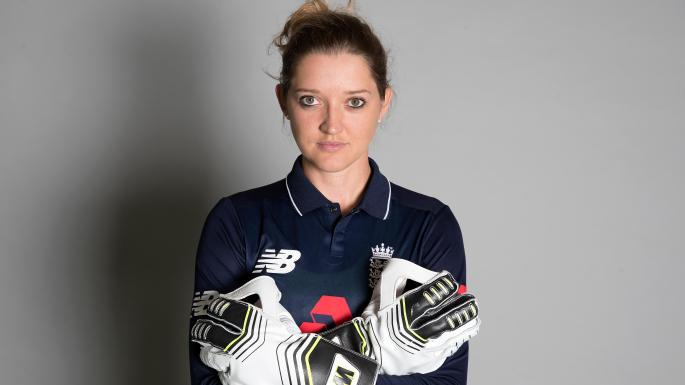 Sarah Taylor reacts after being hailed by Gilchrist as the "Best in the World"